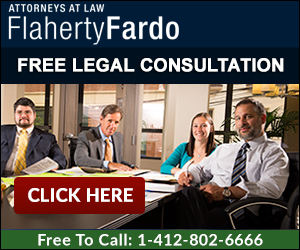 Attorney Bill Rogel is a Partner with the Pittsburgh law firm Flaherty Fardo Rogel & Amick. 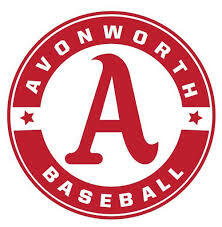 Mr. Rogel was added a Partner in 2013, and added as a named Partner in 2019. He has been recognized for seven years in a row (2012 through 2018) by Pennsylvania Super Lawyers as one of the best attorneys in Pennsylvania. 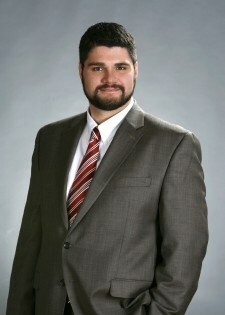 He has also been acknowledged by the Pittsburgh Magazine as one of the Top Lawyers in Pittsburgh. He has successfully litigated numerous multi-million dollar claims and has significant trial experience in a broad range of civil litigation cases. He has helped injured victims receive millions of dollars of compensation in both medical malpractice and personal injury cases. Mr. Rogel practices primarily in personal injury, medical malpractice, business and real estate litigation. He has significant experience at the appellate courts including arguments before the Commonwealth Court, The Pennsylvania Superior Court, The Pennsylvania Supreme Court, and The Federal Third Circuit Court of Appeals. Mr. Rogel is a 2003 graduate of Yale University, where he received a Bachelor of Arts (B.A.) in political science. While at Yale, he wrote for several campus publications and he was elected president of the Yale Political Union, Yale’s largest student organization and the oldest and most prestigious forum for political discourse anywhere in the country, and whose alumni include Current Secretary of State John Kerry and William F. Buckley. For a free consultation, please feel free to contact Attorney Rogel at the information below. ‍Mr. Rogel has lived in Plum, in Pittsburgh’s eastern suburbs, since 1993. He attended The Kiski School, in Saltsburg, Pennsylvania. He is a proud Pittsburgher and an avid sports fan. His personal interests include softball, deck hockey team, golf and playing semi-pro football. He also dabbles in politics, history, and philosophy, is a member of the Yale Club of Pittsburgh, and enjoys spending time with his family, especially his young nephews and nieces.